Hi! My name’s Arun Pradhan. I’m an experienced learning & performance professional, having developed performance solutions and learning strategies for some of Australia’s largest and most forward-thinking companies. I was recognised by the AITD as Australia’s Learning Professional of the Year in 2017 and I’ve developed an international reputation, particularly for my work in enabling learning agility and using design thinking to co-design innovative performance solutions. I have broad experience in emerging technologies and am an unashamed geek when it comes to cognitive psychology, behavioural economics, marketing and anything that provides insights into how people think, behave and change. Importantly, I’m adept at translating my diverse tech and geek knowledge into impactful strategies. In addition to consulting, I’m also the Founder of www.Learn2LearnApp.com , an enterprise-wide solution to help develop a culture of learning and innovation. Can I contribute to your work, challenges and goals? Please contact me via the form on this page and let’s chat. In this era of accelerated change, people will be challenged to continually reinvent themselves and develop more ‘human’ skills such as empathy and creative collaboration. Here’s a quick summary of how I can contribute to your people / challenges / organisation / adventures. Develop a culture of learning agility & innovation in your organisation with a modern, affordable solution. Learning and performance consulting including co-designing solutions and developing learning strategies. Engaging presentations on the future of work, future of learning, learning agility and much more. Uplift your team with impactful performance consulting (for L&D/ HR) and design thinking training. Please scroll down for more information on each. The Learn2Learn App for individuals was successfully crowdfunded in 2016 and is available on GooglePlay and the AppStore. 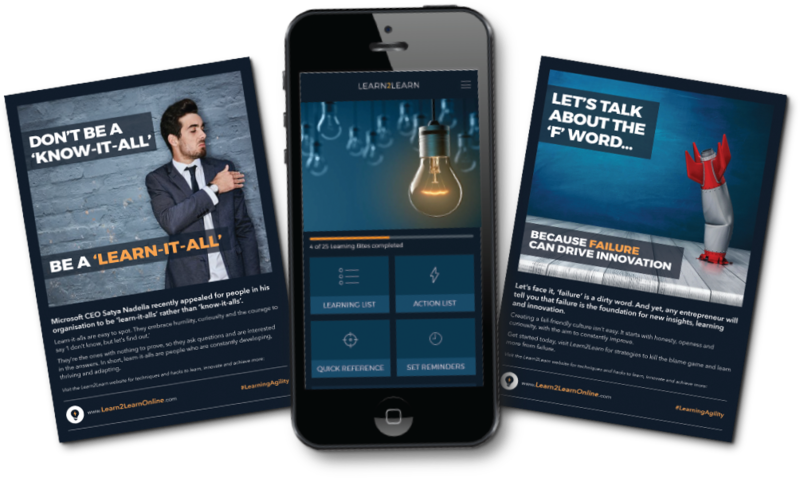 The next evolution is the Learn2Learn App for Business, which includes an engaging web app, campaign material, and action guides to help embed learning agility and innovation. Find out more about Learn2Learn for Business here. Contact me to help with large learning and performance challenges including designing blended learning programs and performance ecosystems. My co-design approach will lead us to impactful solutions and will help to upskill you and your team with design thinking and performance consulting skills along the way. Also, contact me to support the development of modern learning strategies for your L&D team and organisation. I’ll feed in the latest thinking, evidence-based research, considerations of learning technologies, and ‘great practice’ examples as we explore what will work in your context, for your people. I can support your team with a variety of training, including guides and tools to help embed. Arming L&D teams with a simple performance consulting method that can be used to reframe 30 minute conversations or used as part of an in-depth design thinking influenced process. If you’re not sure how to reframe ‘order taker’ conversations into performance and business partnerships – start here! I offer two types of practical workshops to develop design thinking mindsets, skills and abilities. The first is a general one, that can apply to any industry, and the second has been customized for learning and performance challenges. Contact me for more information. I’m a sought after speaker on topics such as the future of work, the future of learning, design thinking, innovation, learning agility, developing a learning culture and more. I’ve developed a strong reputation as an engaging & visual communicator who enjoys wading into complexity and extracting actionable insights. See past appearances for examples of my presentations. Full Day Certificate Workshop: Moving from Order Taker to Performance Partnering. Conference Session: Emerging Skills for L&D to Enable the Future of Work. AND AN EXCITING EVENT IN MARCH 2019: LEARNING DISRUPTION! See more info below and book here. Click on links for videos of past presentations. AITD Conference. June 5, 6. 2018. Sydney, Aus. ReimagineHR Gartner Symposium. May 14, 15. 2018. Sydney, Aus. Keynote: Learning Agility in Era of Accelerated Change. DevLearn. 2017. Las Vegas. 2017. Workshop: Design Thinking for Performance. AITD Conference. 2017. Sydney, Aus. Keynote: Learning in High Performance Ecosystems. LearnX Live. 2016. Melb, Aus. Presenation: Design Thinking for Learning Innovation: A Practical Guide. DeakinCo Seminar. 2016. Melb, Aus. I'd l ike to find out more about: I'd l ike to find out more about: Learn2Learn for Business – developing learning agility & innovation in my organization. Workshops & Training – on performance consulting and/or design thinking. Learning & Performance Solutions – including blended learning solutions Learning strategy - including digital learning consulting Speaking & Keynotes – on the future of work; learning agility; or innovation. Other - please include information in your comment. Arun is a learning guru! Arun cannot only speak to the science of learning he can also apply this knowledge to build world class learning solutions. 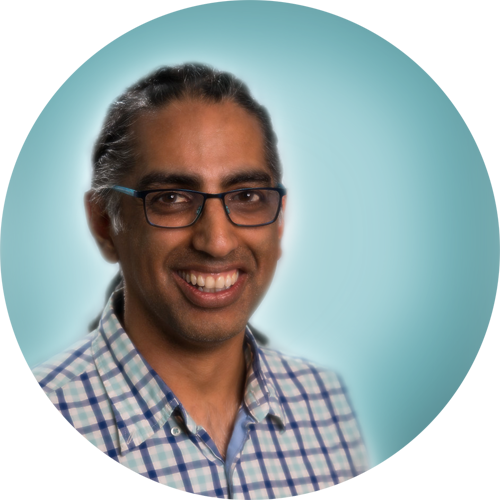 I would recommend Arun to any organisation who would like to benefit from behavioral change as a result of Arun designing a 70:20:10 learning solution. I can use a traditional design thinking approach or a customised process that I’ve specifically developed for learning and development challenges. Let’s discuss what best suits your context and organisation. My approach considers the full ecosystem as a means to enable learning and high performance. 15 Powerful Learning Habits to Succeed in a Complex World. Heroic Journeys to High Performance. The Future of Corporate Learning. The New Learning Styles 😉 . 9 Techniques to Achieve Learning Agility in an Era of Discipline. Learning Solutions Magazine series on Learning Agility. Reframing 70:20:10, The Anatomy of Workflow Learning. 5 Reasons why 70:20:10 Solutions Fail (and what we can do about it) . ‘Dear Training’… A Breakup Letter from L&D. Elearning Modules Will Die… and 70:20:10 will Hold the Smoking Gun. RESOURCE: Events contract, embed ideas/ actions after an event (downloads as a PDF). COMIC interview: Neuroscience, learning design and Learn2Learn . An interview by Learnnovattors in a comic form.Nov 2016. ARTICLE interview: Interview about Lifelong learning by Jeffrey Daltol Feb 2018. 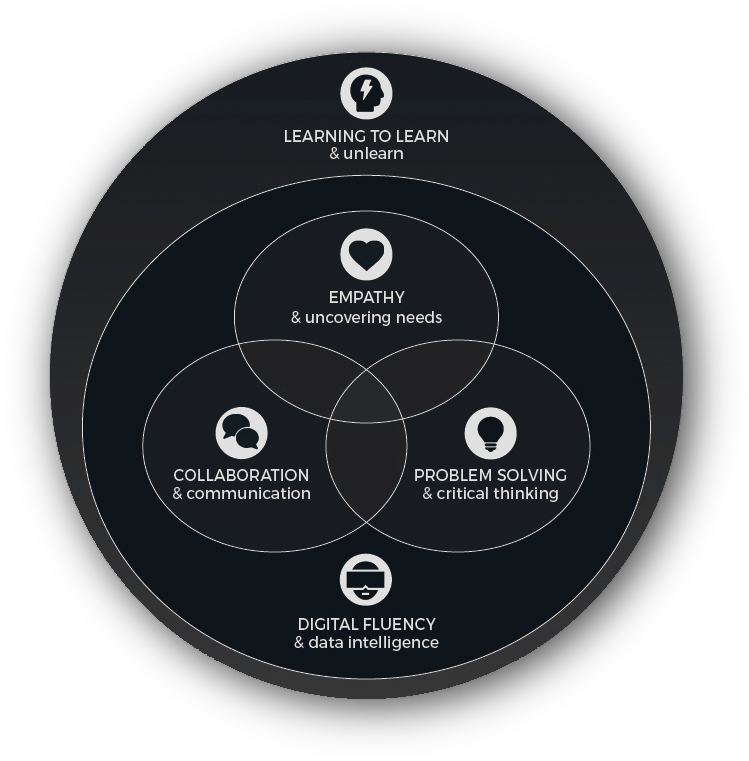 PODCAST interview: On design thinking & continuous learning, by Brenden Carter, The Learning Hook. Feb 2018.